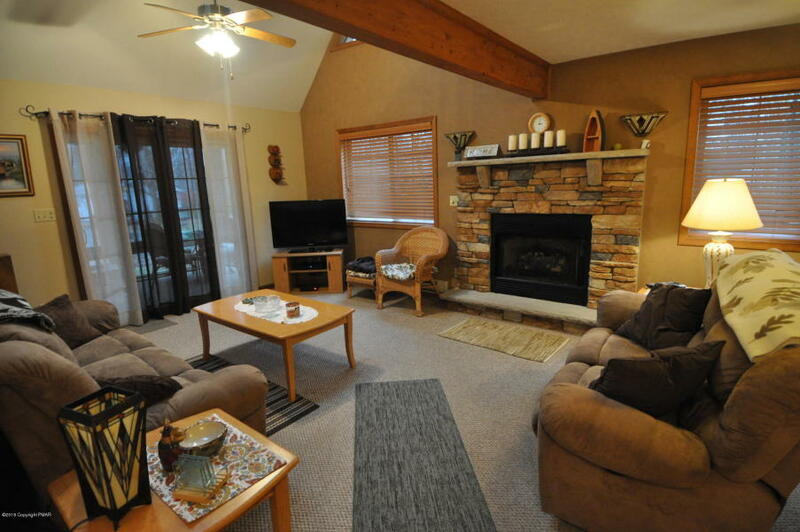 GORGEOUS CHALET HOME WITH SO MUCH TO OFFER!! This knockout features 3 beds/2 baths, an open concept floorplan, sprawling loft, and soaring vaulted ceilings! 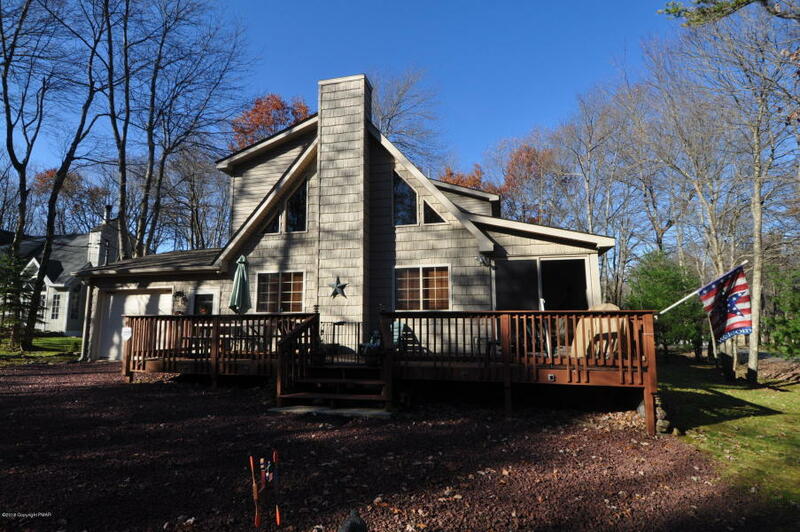 Located in Towamensing Trails, this one is a SHORT WALK TO ALL THE AMENITIES! Attached over-sized garage is great for storing all of your toys! 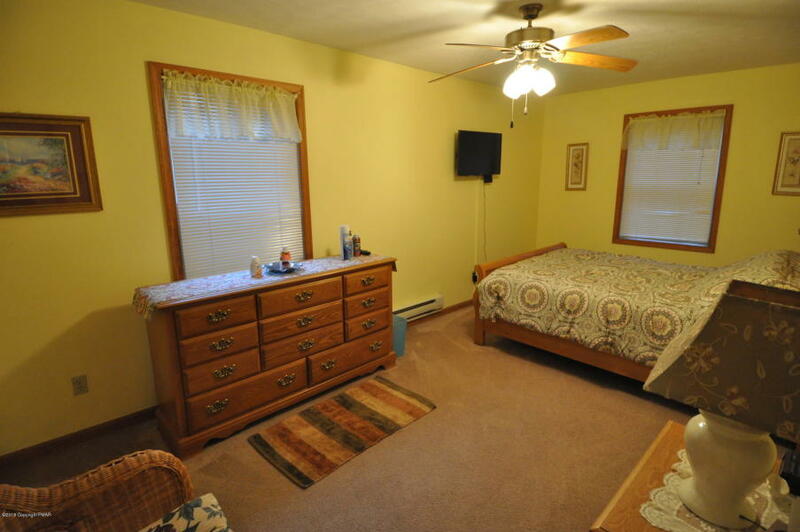 Spacious master bed/bath suite w/ double sink vanity & jacuzzi tub on the main floor! 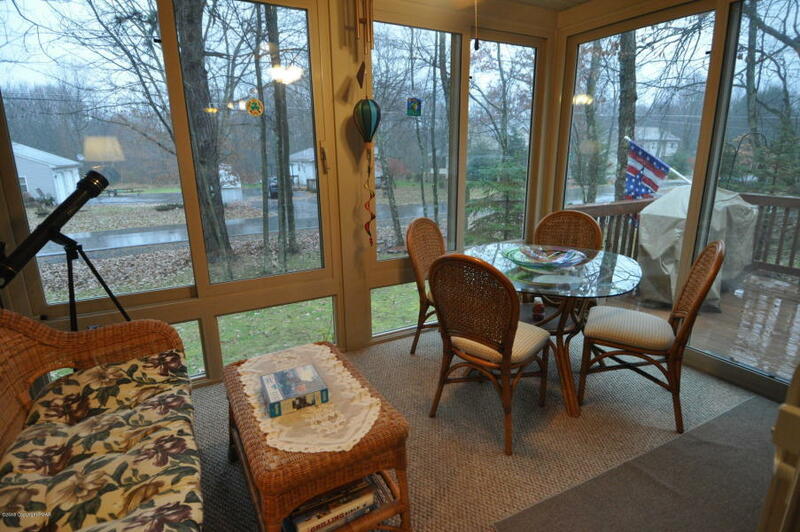 Tons of windows and a heated four season sunroom! Cozy up by the handsome stone-faced fireplace! Kick back and enjoy nature on the spacious front deck! Oversized driveway gives you PLENTY of room! 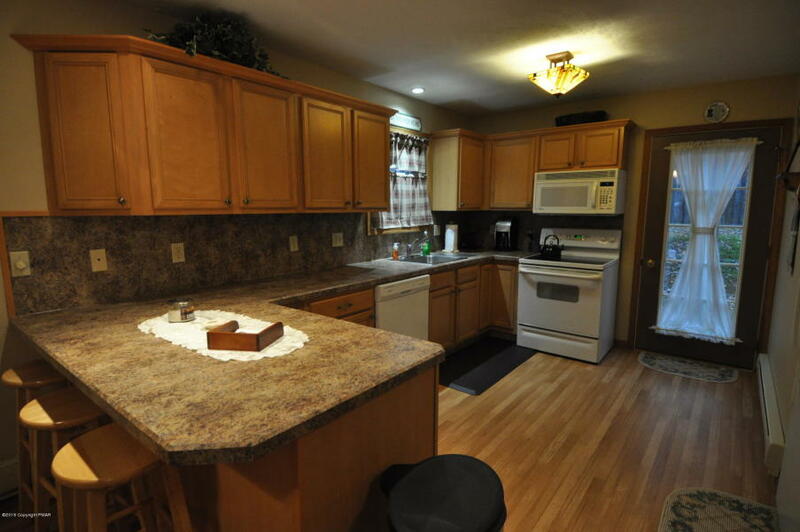 Kitchen offers ample space for entertaining! Convenient mud room entrance! 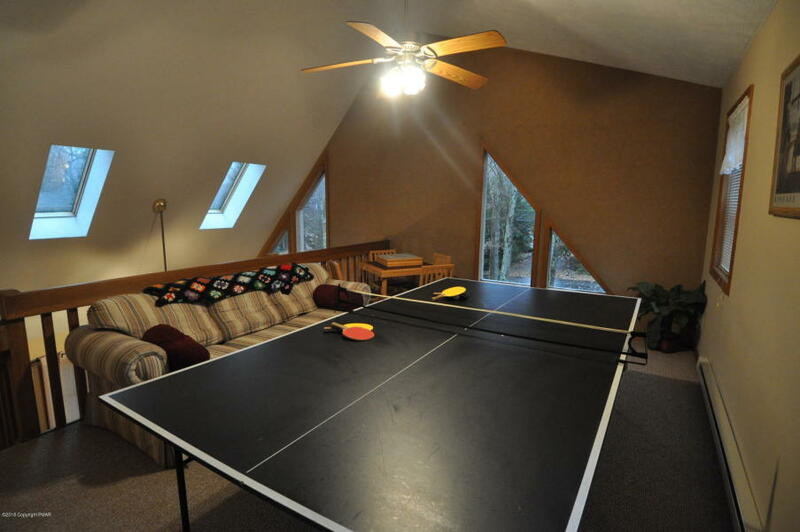 Minutes from historic Jim Thorpe, I476, I80, and all other Pocono attractions! Come check it out!